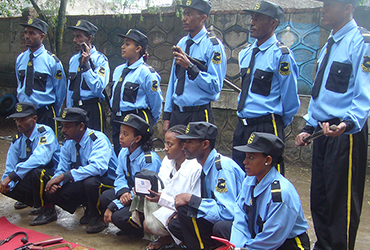 Lion Security Service PLC is an integrated security solutions company in, providing reliable service for government agencies, private corporations and non-governmental organizations across Ethiopia. 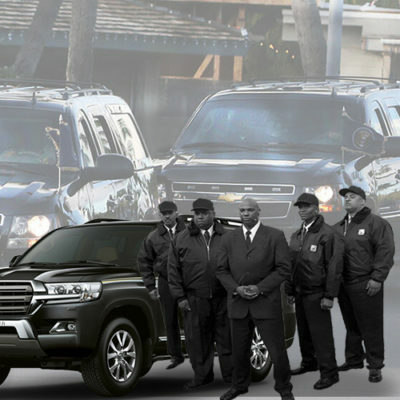 Our protective, support and training services help customers create and sustain secure and safe business environments. 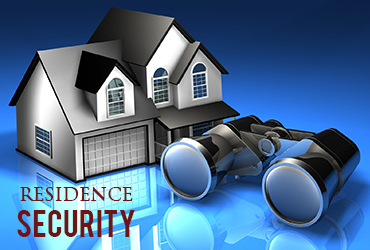 We are highly committed to addressing the expectations of our customers. 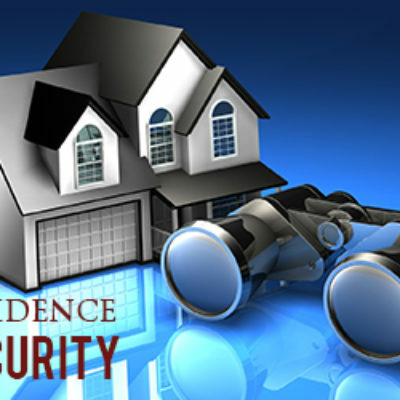 Of course, our existing customers have a high level of trust in the company to protect their people, infrastructure, and other valuable assets. Thus, we would like to assure you that you are safeguarded in choosing Lion Security. 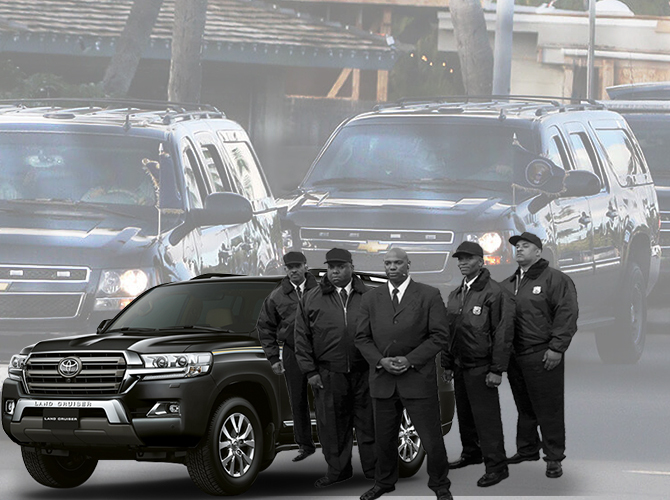 Lion Security Service PLC is fully compliant with the law of the Country and is a registered and licensed private security company. 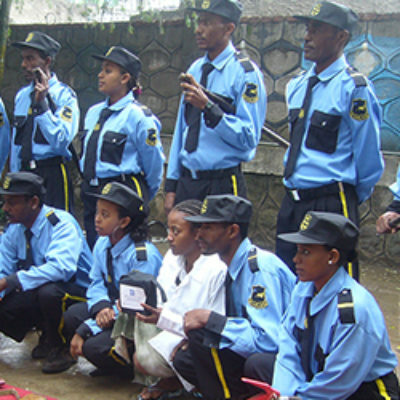 Lion Security Service PLC is established in October 2006 as a security agency. 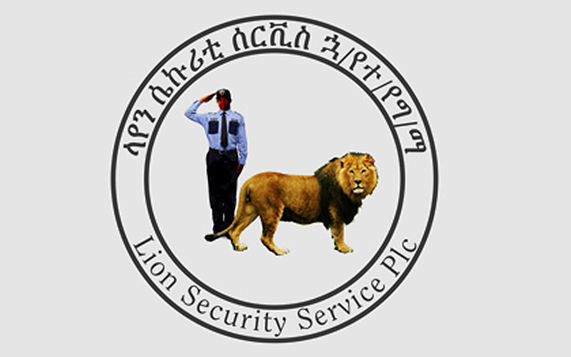 Currently, Lion Security Service has risen to a status of PLC as a result of its endurance in the midst of internal and external challenges of different nature. 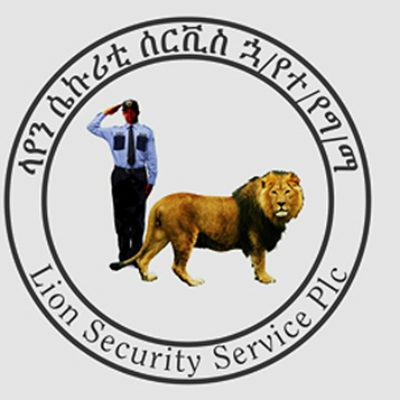 Lion Security Service PLC commenced its service with very few customers (which were not more than 3 in number) and with 41 workforces, in the capital Addis Ababa. 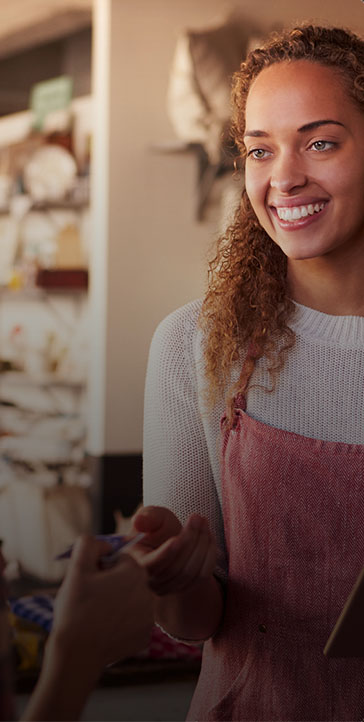 As the Company is working with many governmental agencies, non-governmental organizations, private companies and households in a well-established system and organization it is gaining the highest reputation in the industry.